Price before VAT. Free Delivery to the UK (except some Scottish Highland areas and Islands which may incur a small charge, please call if you are unsure). We do sell our baths internationally but please contact us for a shipping quote as prices will vary depending on your local. 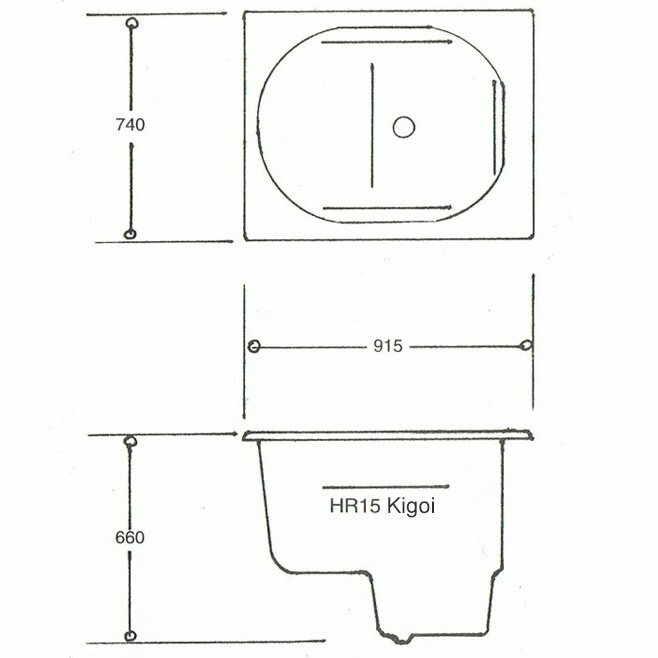 This unique range of compact deep soaking baths give you the option of 4 different heights. All can have your shower attachment taps in the corner. Add our air jet spa system and lights to make even the smallest bathroom into a luxurious place to relax in. 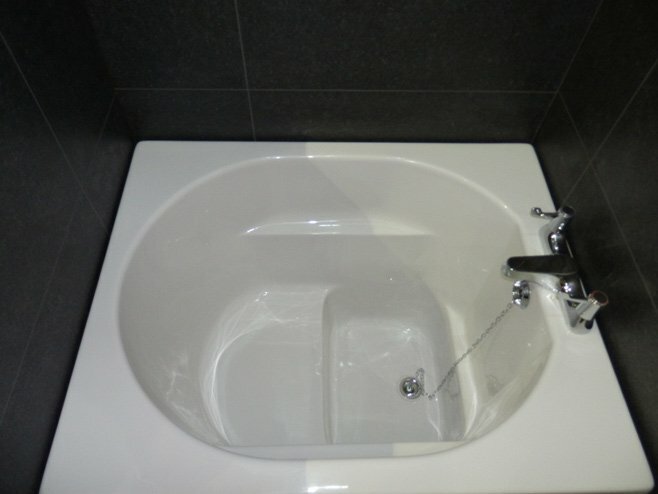 Single seat tubs are 92cm long and range from 58cm to 81cm deep. They are robustly constructed and supplied on their own self supporting frames. As they are hand made to order they do take about 3 weeks for delivery. Occasionally we have a shorter delivery time so call to enquire if its needed sooner. All prices include delivery but not panels. All plus VAT.